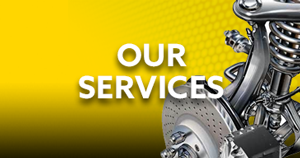 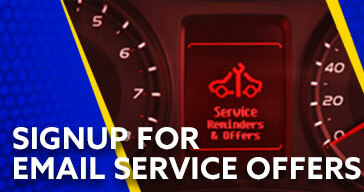 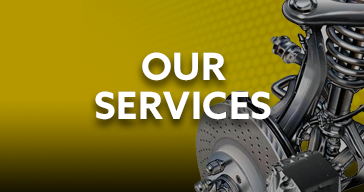 Full-Service shop offering Oil Changes, Brakes, Alignments, Starters, Alternators, Shocks, Struts and selling, installing and servicing the best tire brands. 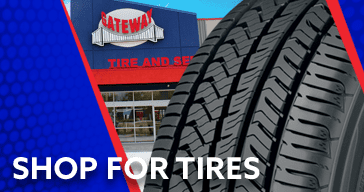 Gateway Tire & Service Center handles the automotive repair, tire, and wheel needs of customers throughout Middle Tennessee. 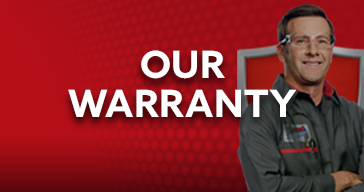 Through the years we have expanded into 11 locations in Clarksville, TN, Columbia, TN, Franklin, TN, Gallatin, TN, Hermitage, TN, Manchester, TN, McMinnville, TN, Murfreesboro, TN, Nashville, TN, and Shelbyville, TN. 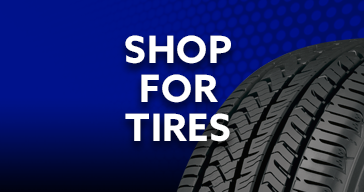 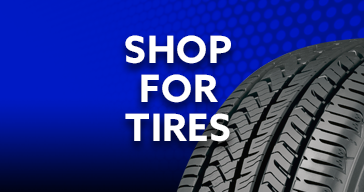 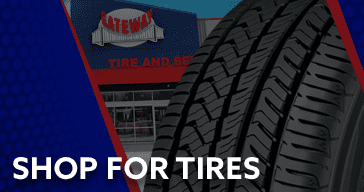 At every Gateway Tire & Service Center location, we offer a line of competitively priced tires from the industry’s leading brands, like Toyo, Yokohama, and Bridgestone. 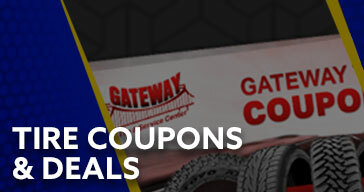 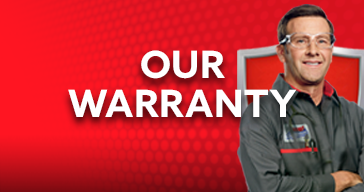 Come into any Gateway Tire & Service Center location for a quote on an automotive repair service or a set of tires, or simply schedule your next appointment with us online. 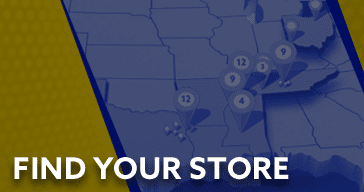 If you need help finding one of our locations, view our online locations list for addresses and accompanying hours of operations. 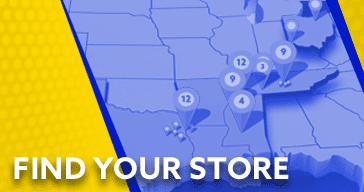 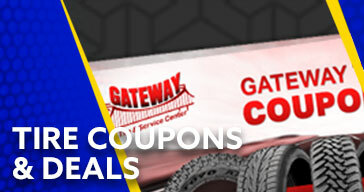 We go the distance for you at Gateway Tire & Service Centers of Middle Tennessee.